For the early childhood educator, this is what they know so very well: when dealing with children, at any and every age, you need to be fair, firm and consistent. If this means you have to say ‘no’ or ‘don’t’ … so be it! However, this is only one side of the ‘NO’ phenomenon. Research carried out in 2007, which involved observations of mothers interacting with their one- and two-year-olds, found that the children of mothers, who had the most positive parenting skills, often also displayed the most defiance, when asked not to play with a particular toy or pick up toys after a play session. 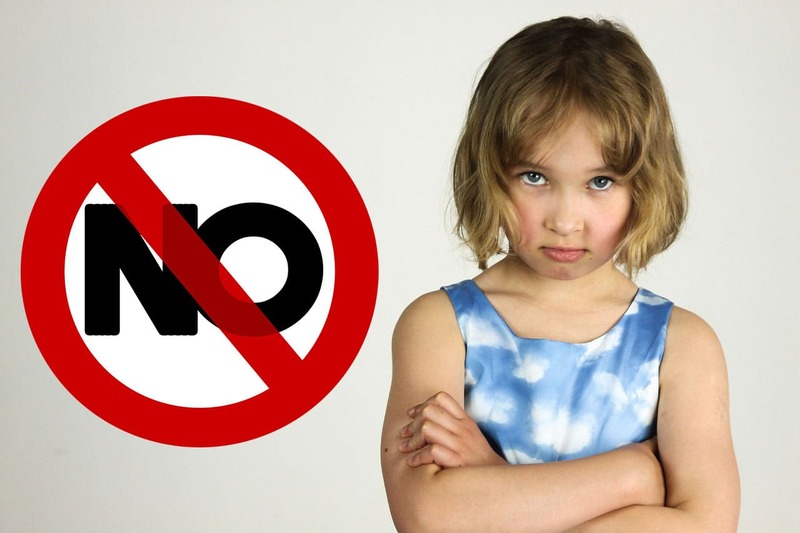 Researcher, Associate Professor Dr Theodore (Ted) Dix, PhD, of the University of Texas at Austin proposed that, far from being abnormal or a reflection of poor parenting, defiant behaviour among very young children appears to be a positive development. In order to better understand the reactions of young children to parents’ attempts to control and socialise them, the researchers videotaped 119 toddlers aged from 14 to 27 months, whilst they interacted with their mothers, who were asked to have their children avoid a set of attractive toys and, when the play session was over, to get their children to help them put away the toys, which they had been allowed to use. being willingly compliant with the requests. The mothers’ behaviour toward their children during the play session was also observed, and the mothers were required to complete questionnaires designed to determine if they experienced symptoms of depression. 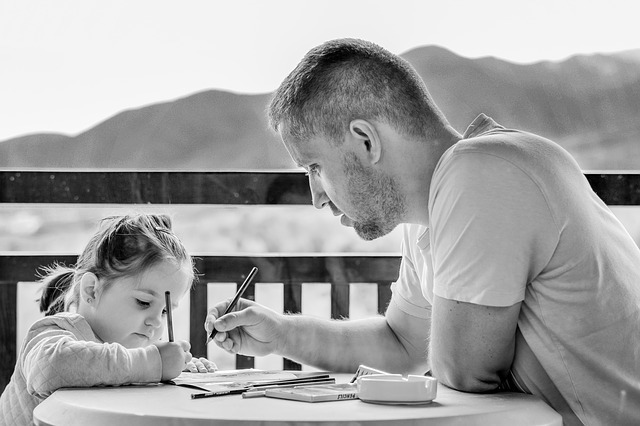 Two of the positive parenting traits recorded by the researchers were the mother’s sensitivity to their child’s interests and her supportiveness during playtime. Children, whose mothers demonstrated these traits and fewer symptoms of depression, were most likely to be defiant and least likely to ignore their mothers completely when a request was made. Contrastingly, those children, whose mothers reported more symptoms of depression, were more likely than other children to ignore requests and less likely to respond to requests with defiance. It was suggested by the researchers that very young children of depressed mothers may not fully trust their mothers’ reactions, and they may have learnt to be overly passive in the face of challenges. Researcher Elizabeth Gershoff, PhD, told WebMD, “These children may realise, at a very early age, that defiance isn’t going to get them what they want. We know that depressed moms are more likely to use harsh punishments. They tend to have short fuses, and children may learn early on that defiance might get them hit or yelled at”. Gershoff and Dix went so far as to say that it may be true, conversely, that active resistance by toddlers, who are fully engaged with their mothers, reflects a healthy confidence in their ability to control events. Gershoff proposed that toddlerhood is the stage when children are testing boundaries and that this is a good thing. “They are becoming their own person with their own wants and desires and ideas about how to do things”, she said. So, all that said, the N word is a good word, whether it comes from the toddler or the educator.